Former Arizona State Sun Devils star kicker Zane Gonzalez appears to be done with the Cleveland Browns after he missed several important kicks in the Browns' loss to the New Orleans Saints. Gonzalez, the NCAA's all-time leader in made field goals and the 2016 Lou Groza Award winner, caught the ire of Browns fans after missing two extra points and two field goals, including a last-second attempt that would have tied the game in the final seconds of Sunday's game. 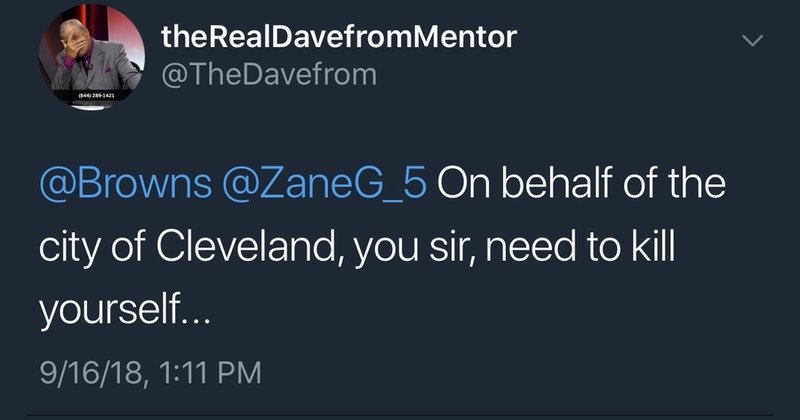 Gonzalez has since drawn the ire of Browns fans, including LeBron James. Reports Monday say the Browns are holding tryouts for a new kicker. Also on Monday, ESPN's Adam Schefter reported Gonzalez had been dealing with a groin injury that will require an MRI. 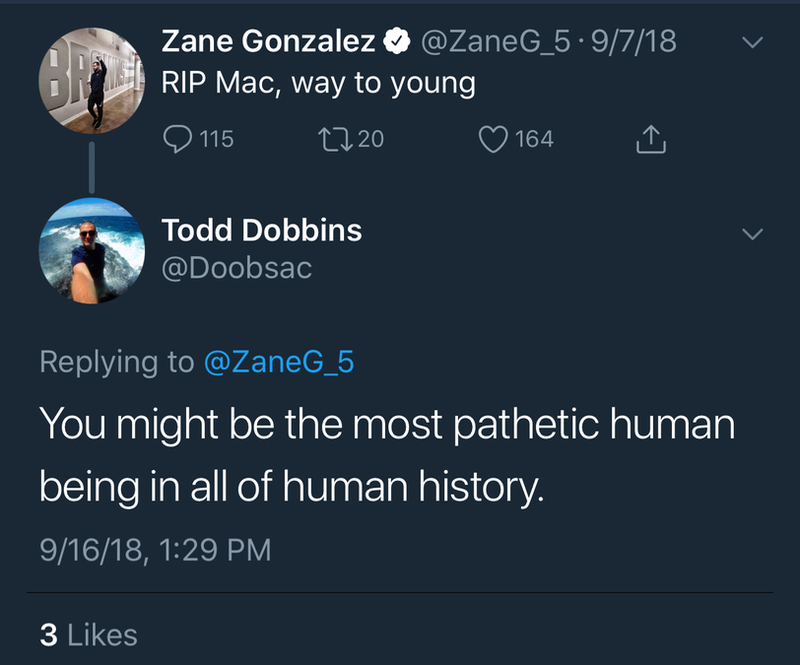 But some Browns fans went too far in their criticism of Gonzalez on social media, even wishing death upon the 23-year-old former All-American. Here's a sampling of the some of the most distasteful tweets sent to Gonzalez following Sunday's game. Gonzalez isn't the first former college kicker in Arizona to receive this kind of treatment; ex-UA kicker Casey Skowron received death threats after he missed a late field goal in a 2014 game in Tucson. 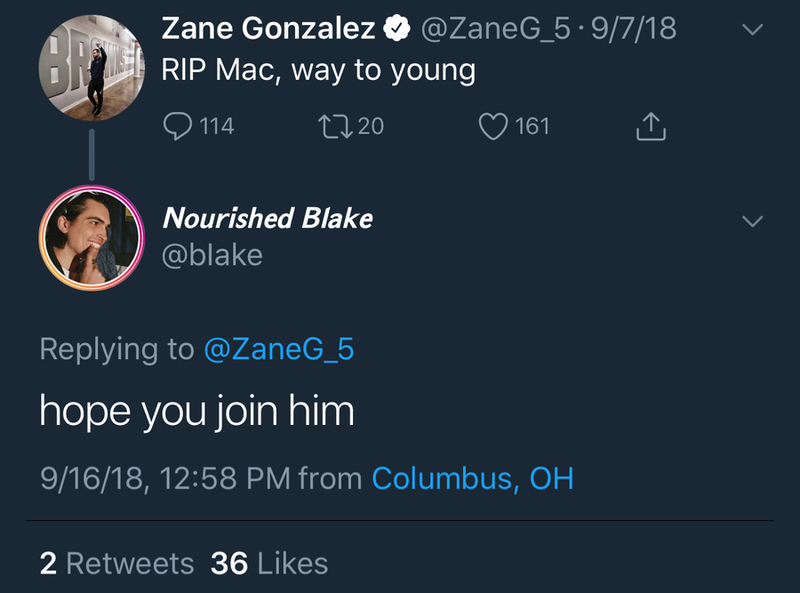 To make matters worse, some tweeters directed their ire at the wrong Zane Gonzalez -- one who happens to be a baseball coach, not a football kicker.